Search parties in Laos have located the remains of six of the 10 school children that had gone missing and been presumed drowned after a vessel ferrying students and teachers across a major Mekong tributary capsized Tuesday morning, local police have confirmed. 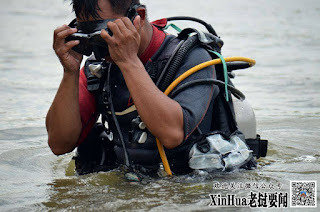 Speaking to Xinhua, a police spokesman said the bodies of five girls and one boy were located by search parties operating some 2- 3 kilometers downstream from where the incident took place at Pak- Ngum district 60 kilometers from Vientiane's central business district. 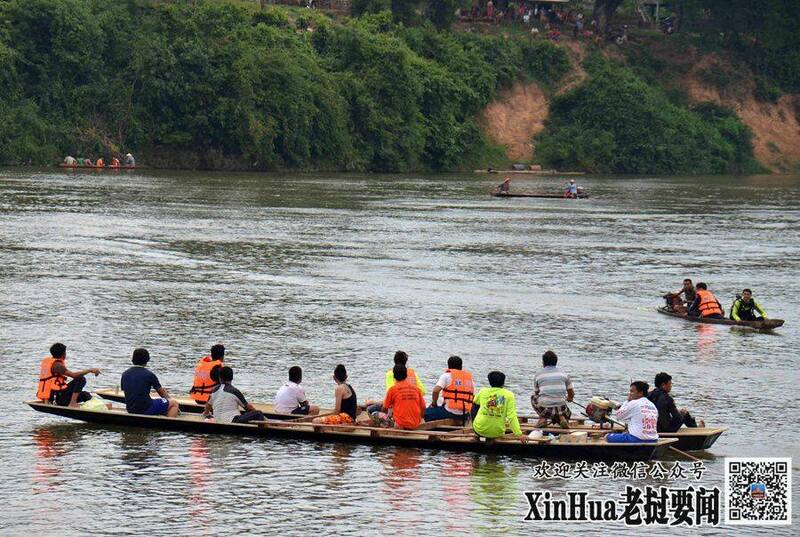 Little hope has been held for the children lost due to the strength of the waters close to where the 354-kilometer tributary meets the longer and more powerful Mekong River. 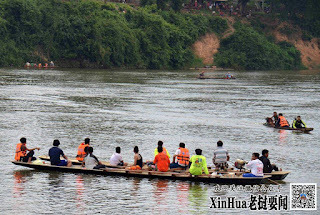 It is believed the 5th grade elementary school group was on its way to take examinations in preparation for graduation and in preparation to enter lower secondary school. The incident has renewed calls for construction of a cross- river bridge in the area to alleviate the need for risky passenger crossings.